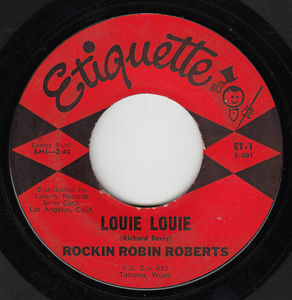 Welcome to etiquette-records.com! The official website of Etiquette Records! Its taken awhile but finally the history of rock n’ roll for artists originating in Tacoma now has a web presence all can access and view. Overtime, more and more content will be added to this site and its expansion will grow. To those who have been a part of these process, we thank you very much and appreciate all your hard work!